What did I expect? A groovy, disturbing western? Not much clue. What did I get? 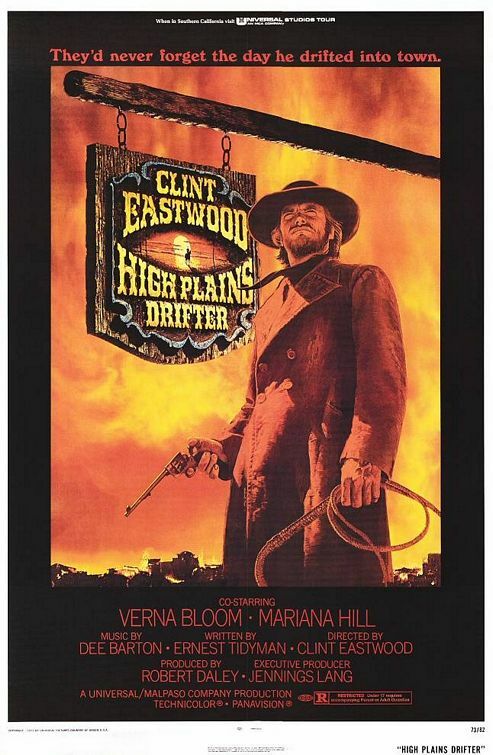 Forging an authentic movie of ideas out of what eventually ceases to be a “regular” western, Clint Eastwood continues to impress: High Plains Drifter is a gnomic and deeply unsettling allegory with meanings coming out the wazoo. 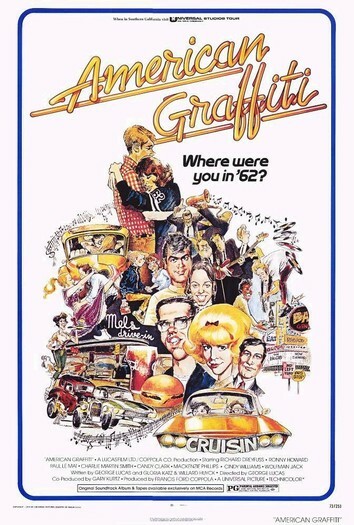 In fact, it’s as rich an allegory as I have ever seen committed to film, suggesting a western written by Jean-Paul Sartre and directed by Ingmar Bergman — but even that astonishing description fails to capture its distinctively American directness of address. This is quite a movie — arguably Eastwood’s greatest.